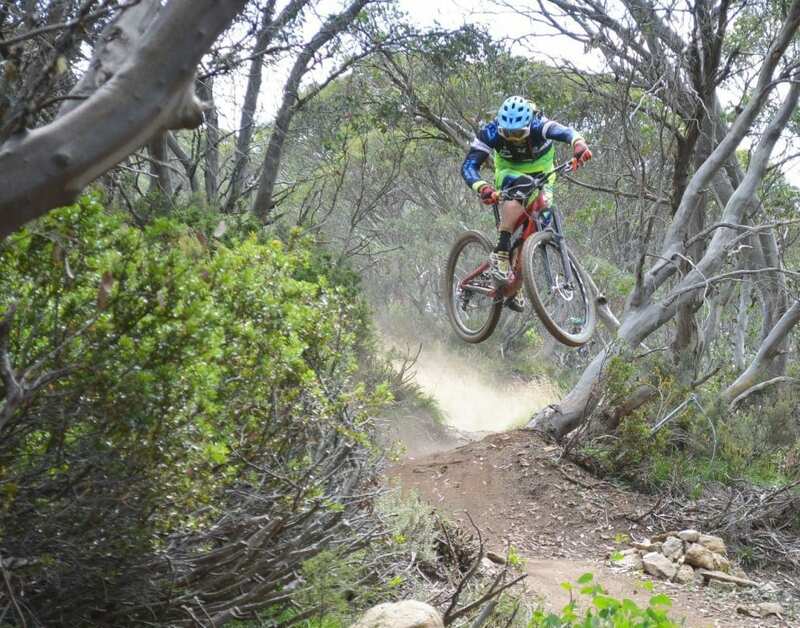 Event Management Solutions Australia, Is Australia’s leading event promoters of the hugely successful Santa Cruz Enduro Challenge in Bright, Victoria. Beautiful Bright welcomed over 160 riders to tackle Mystic Mountain Bike Park. Due to extreme heat in the Alpine Region on Saturday. For the first time in 10 years the park was closed for an event resulting in official practice and the prologue being cancelled. Riders were given the opportunity to ride at Falls Creek for the day. Official practice was rescheduled between 6am-12noon with riders starting from the Bright Brewery from 1pm. The men’s elite field will be staked with over 37 riders including French Ace Cedric Garcia, former World Champion Jared Graves and his new Specialized Racing team mate Curtis Keene from California went up against Local Alpine guns Paul Van Der Ploeg former XC eliminator World Champion and the current National Enduro Champion Chris Panozzo. 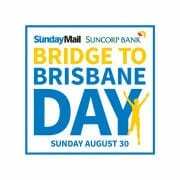 The stages tested both technical skill and physical endurance with dusty and dry conditions that many locals say they have not experienced at Bright. Temperatures were high but racing was fast. Jared Graves came away with a clean sweep of the 4 stages on Mystic MTB park with a finish time of XXXX. Followed by Curtis Keene with and then Panozzo. Cedric Gracia, the legends and the crowd favourite. The cheering sounds coming through the pine plantation gave you a good indication of which stage Cedric was on. Cedric kicked off his weekend in Bright with the CG Fun Camps where Cedric took some keen racers through Mystic MTB Park to teach them his skills on how to approach the stages for racing on the Sunday. This included local junior rider Ant Wilson who was awarded a free training session with Gracia with over 20 years experience in the professional MTB scene. Curtis Keene and Jared Graves also spent some time with the locals on Friday afternoon signing autographs and chatting to the locals. 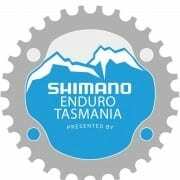 The next Enduro event will be in Toowoomba on February 28 we will see Jared Graves be challenged on his local stages by 2015 World Champion and ex team mate Richie Rude. 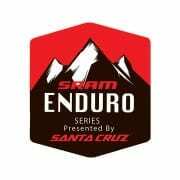 This event will be a great litmus test for the 2016 Enduro World Champion contenders. World class event managers specializing in mass participation sporting events, branding and activation.